Home » Stagers are often asked to keep what happens in at the stages quiet. 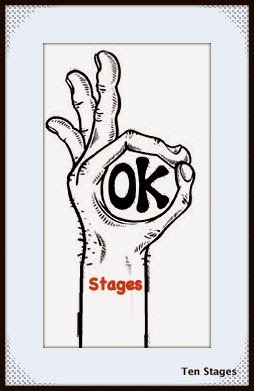 » Stagers are often asked to keep what happens in at the stages quiet. 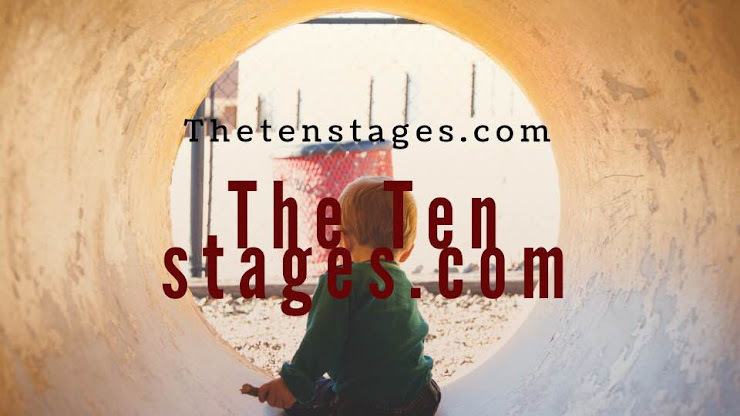 Stagers are often asked to keep what happens in at the stages quiet. 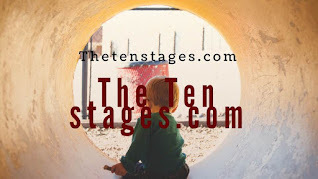 Title: Stagers are often asked to keep what happens in at the stages quiet. Stagers are often asked to keep what happens in at the stages quiet. We are asked to keep a secret. Therapist and agencies alike seem to think this is is a good idea, with the notion that when someone shares in a group their story would not get out. But the is exactly the wrong way to go about confidentiality, and yet my experience has been when working for agencies and hospitals, that this is the standard. "We do not talk about what happens in group." Is the mantra the members recite. But they have to and need to talk about what is going on in group in an effort to heal. The problem is Stagers need guidelines. What's so wrong about asking Stagers to keep a secret? Dissociation is the primary disfunction of the Stager. This means that we will correct during the ten stage course the original dynamics present in our family of origin. When this happens members of the stagers learn how to assimilate the projections and familiar dissociations instilled by their family, and relate to people in at the stagers as individuals, then the world, in a different way. 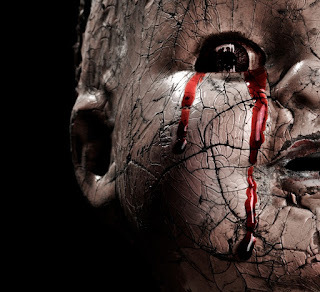 But if our family of origin have a family secrets, if dad was an abuser, if mom was alcoholic, and you were told by the family "Not to tell what goes on in this family," Then you are stuck with having to keep the family secret. Stagers who are told not to tell what is going on in group are then given the same message. Instead of a corrective experience of their family of origin, they are getting the same old thing. Keep quiet about what we are doing to you. As you are probably aware this is the central pathology of cults as well. We don't tell outsiders what we do. True confidentiality then must take into account the fact that stagers must honour the anonymity of people in the study group, while being taught how to speak up outside the study group about their issues and needs. Here is how this can be done. At the beginning of a new stagers course being formed the members are given an instruction on how to share information from in the group to the outside. In essence a variety of examples are covered. A typical example would be for a member who has shared deeply in the group that her father's alcoholism ruined the family. He was physically and sexually abusive, and eventually lost his job because of it. In this type of sharing other members would talk about the pathology they encountered in their families. To maintain confidence, while still being able to share stagers would be taught that when talking about the group to others you leave all the identifying material about the other member out of the conversation, and you say what got activated for you as a course member . Your reaction is yours to share, and the origin of it, the details of it, are kept confidential. In the above example the member wanting to talk about her reaction to it would say something like: " My study group was talking about problems with addiction in the family growing up, and got me to thinking that my mom was actually addicted to prescription drugs. I'd never thought about it before, but our lives were in orbit around her mood." In this way the confidentiality of the member sharing the information initially is protected, while the work of the individual talking outside the group can continue. The opportunity to give other examples of the group is done regularly through the sessions, with particular emphasis on reasserting the examples and expectations each time a new member joins. With on-going groups the members give the examples to the new person. Finally, one of the duties of the Stage Guide is to be clear about what happens if a member breaks confidentiality. This can include being removed from the group, being sanctioned by the group, or being removed from the group for a period of time so that the infraction can be more thoroughly reviewed. Members are encouraged to talk about the issue in group if it feels safe enough to do so, and with a Stage Guide privately if it is not. Labels: Stagers are often asked to keep what happens in at the stages quiet.